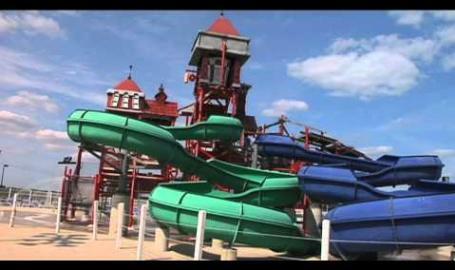 Located just 4.5 miles east of I-65 on US Hwy 30 you'll find the Midwest's Favorite Waterpark! 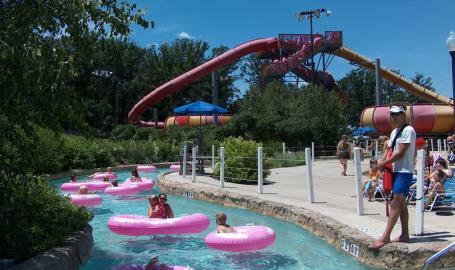 Deep River Waterpark is one of the Midwest's largest outdoor water parks and features activities for all ages. 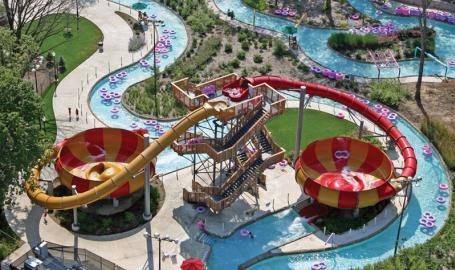 Wave Pool, 2 Lazy River Rides, 2 Cannon Bowl Rides, Speed Slides, Paddles Play Zone for the little ones, the STORM ride complex, Mayor Byrdovich's Courthouse water-play structure and much more! New for 2017... the KRAKEN 6-lane slide racer! 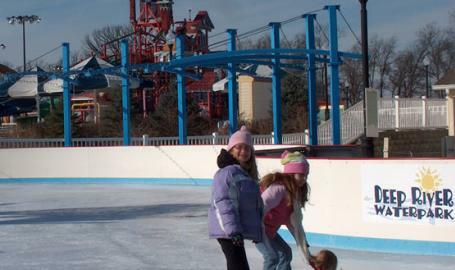 The water park is open Memorial Day weekend through Labor Day... and during the winter the Plaza turns into an Ice Plaza for skating! 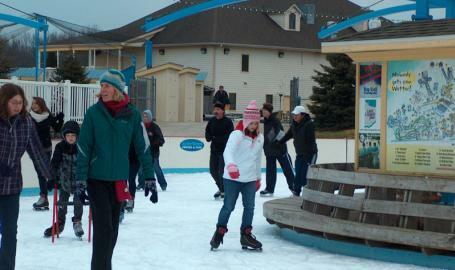 Find more information on ice skating here.